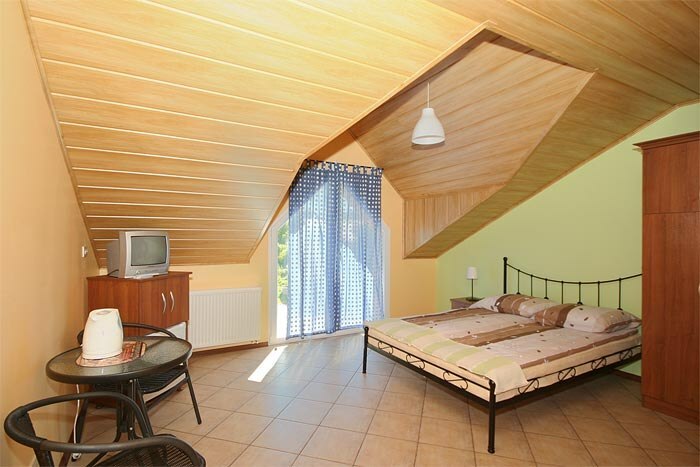 Villa "VACANZA", you to offer stay in new, comfortable rooms 1, 2, 3, 4-personal data. All have private bathrooms and access to the internet on a hot-spot (paid). Some of the rooms also have their own output on the balconies and terraces. 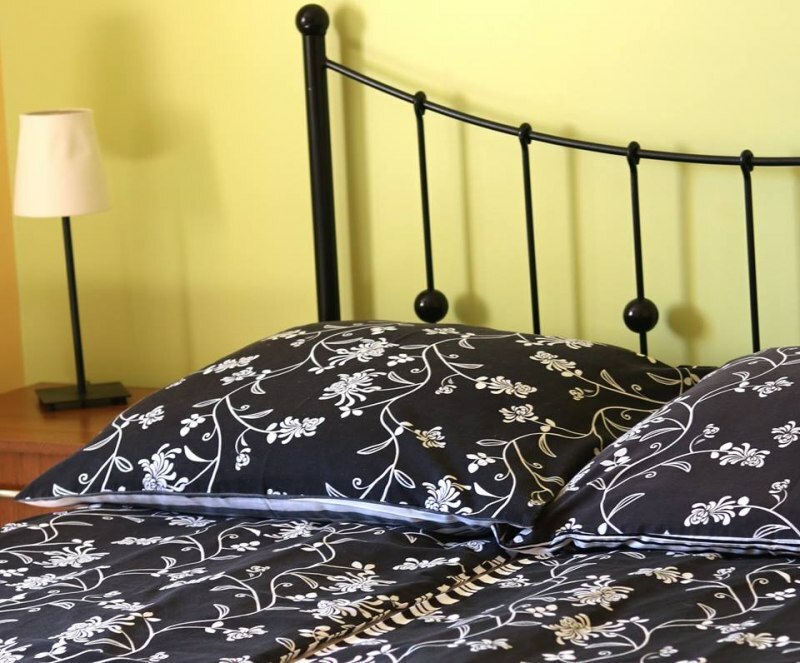 In our richly equipped rooms you will find: tv, fridge, electric cordless kettle, dishes and cutlery and blankets deckchairs. We are also available on request stage backdrops. The majority of the rooms with the possibility to add a light bed (so-called bed). 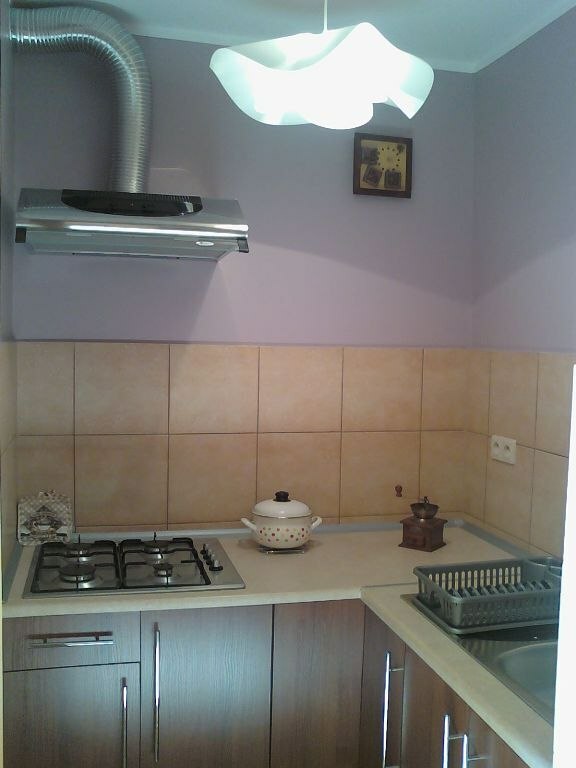 To our guests disposal are also dinning room with a kitchen corner and the ironing board. 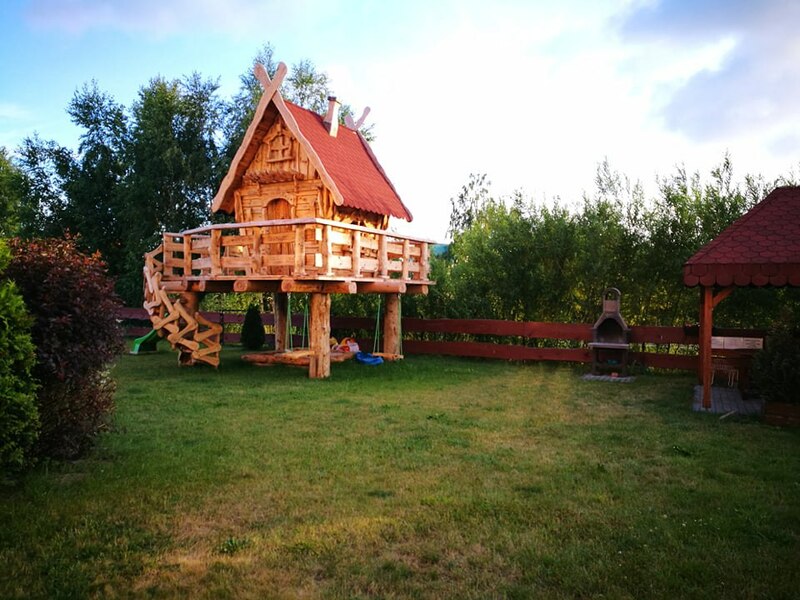 We also invite you to relax in our garden, where children can play on home gardening playground, while the adult pobiesiadować with grill. In the vicinity of the bug. 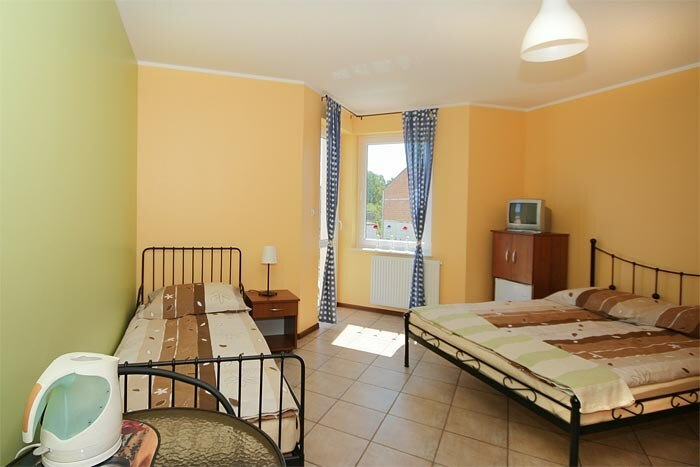 Contract Price: from 35 to 65 PLN/osobodoba, depending on the room type, time and length of the reservation. Children up to 3 years without extra bed for free.Day residence begins at 15-This and ends at 11-this. We provide our guests with attentive service and a calm, comfortable accommodation. 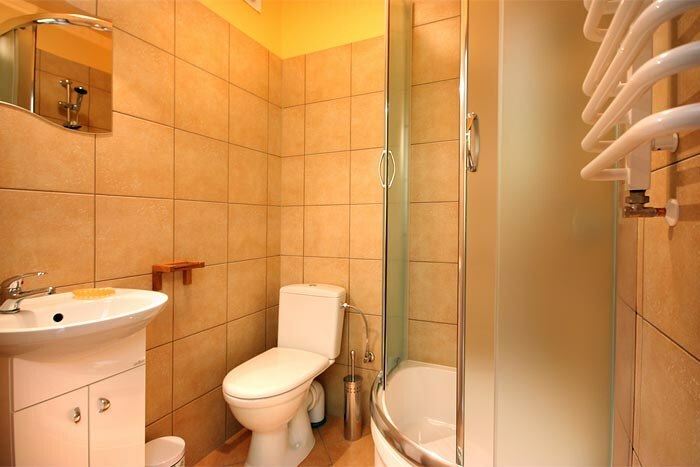 The price in relation to the tender: spacious and very clean inside with private bathroom, tastefully urzadzone. 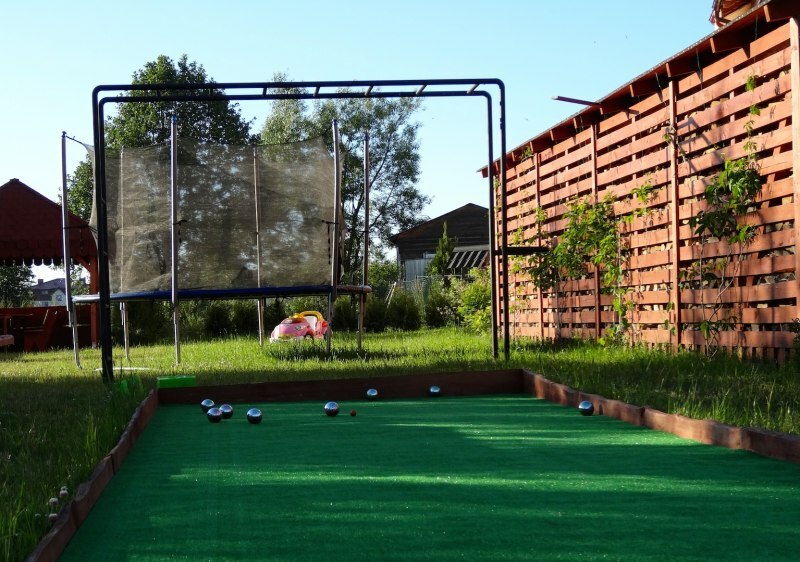 Facilities and equipment: the kettle and refrigeration temperatures in the Room, naczyn kit, tv and WiFi. Ogolnodostepna kitchen with dining room well populated with a dish and sprzety kitchen. 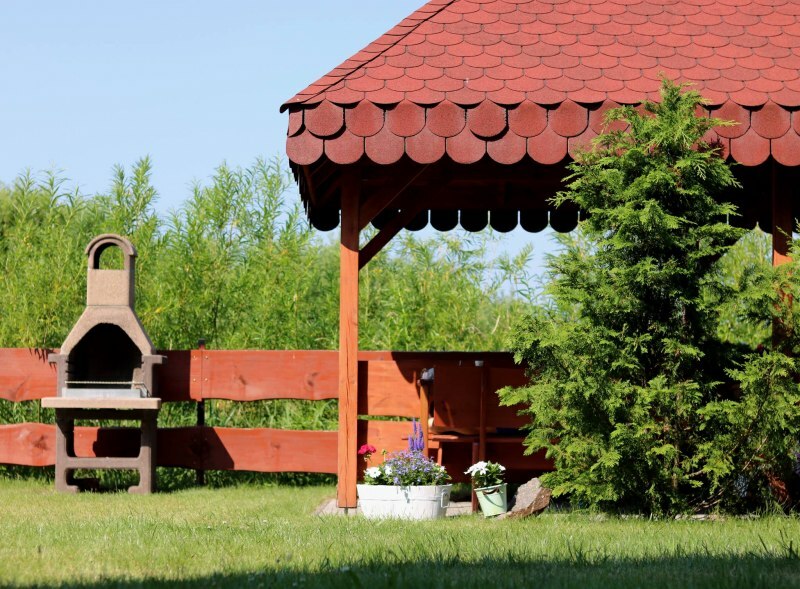 Location: Guest House situated in the quiet, picturesque neighborhood. The ideal place for people lubiacych walking on the sea and nearby lake was working on ca poplywac canoe and rowerkiem water.